Matt is the Founder and CEO of Boat Dealer Profits and Boat Dealer Profits Marketing Agency. As the creator of the SPLASH System, Matt and his team are committed to helping honest and ethical dealers sell more boats, make more money and have more fun. The author of two books on the subject of sales and marketing in the boat business, Boat Dealer Profits: How the SPLASH System Can Help You Sell More Boats, Make More Money and Have More Fun and Marine Marketing Strategies available at Barnes and Noble, Amazon.com and by clicking here. He is also the sales and marketing columnist at Boating Industry Magazine, well known industry speaker having presented on stage at Marine Dealer Conference and Expo (MDCE), Marine Retail University(MRU), Sail America and other dealer and manufacturer events. Matt has been recognized in the Movers and Shakers edition of Boating Industry in the Bold Moves section, featured in Soundings Trade Only and won the “Best Idea” in Orlando at MDCE as voted on by hundreds of dealership owners, GMs and other industry insiders. Sellhorst started in the industry as a ‘no-boat-selling-son-of-a-gun’ in 2009 and quickly became a top producer at a six-location dealership in the southeast. He then began sharing his strategies and tactics with others in the industry and now heads up his team at Boat Dealer Profits Digital Marketing Agency and is an in-demand coach and consultant, sharing his SPLASH System helping serious dealership owners and manufacturers sell more boats, make more money and have more fun! Straight Shooter – I believe straight up honesty is the only way. It’s what I teach my daughters, it’s how I handle my business and personal life and it’s what I expect from my Members. Sometimes honesty is not easy to hear but for me to provide maximum value to my Members, they must hear it. You may not like what I say all the times but know it is in your best interest to at least listen. Work Smart & Work Hard (Only Doers Need Apply) – I only work with those who are willing to work hard when needed but prefer to work smart. That means, taking a little extra effort up front to implement proven systems that will make life easier (working less hours) and more profitable over the long haul. Hard work is only part of the formula to success but Smart Work is what makes business profitable and life more fun. There’s a $5 Fine For Whining (Actually, no Whiners Allowed) – Life is too short to have whiners and complainers in my life. I don’t allow it from my girls and I don’t accept if from my Members. If you fit in this category, please save your time and money and do not apply to become a Member. Being Profitable is the Only Way to do Right By Your Clients – Hypocritical you say? Nonsense. It is 100% the truth for me and my Members. My fees are not cheap! Your products and service should not be either if you want to create a fantastic business… being a profitable business is the only way to provide your clients the service and value they deserve. Cutting profits to the bone is a sure way to lose clients over time and have a miserable business. 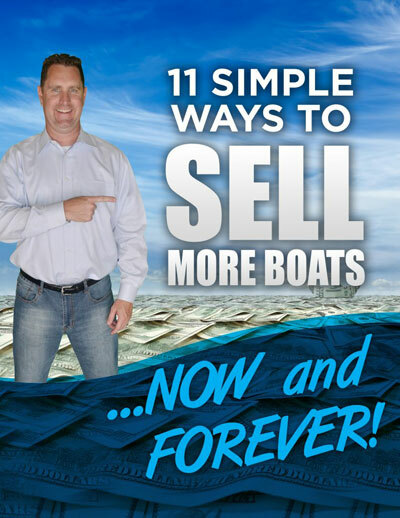 On the other hand, making more money leads to happier clients and more fun in your boat businesses. Family – My family is more important than any business transaction. 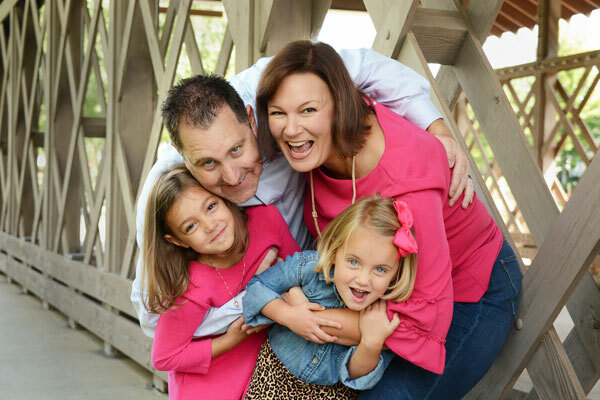 If there is a conflict between making money and family, MY FAMILY WINS EVERY TIME! I assume yours does too. Respect of Time – I am not available for inbound phone calls. As a matter of fact, my office phone is rarely answered. Emails are not returned within minutes. I do, however schedule all my phone calls in advance to provide for the most productive conversation. Prospects and Members are required to leave a message or schedule an appointment via my scheduling assistant to get on my calendar. This allows me to provide maximum impact to my current Members by focusing on the project at hand without interruption. It does make me harder to get at the last minute however it also makes my Members more profitable which is more important. Commitment to Success NOT Industry Norms – My Members are searching for what is most effective and profitable, not what is normal in the industry. In my experience, ‘Conventional Wisdom’ is neither conventional nor is it wisdom. And, ‘Common Sense’ is rarely Common Practice. Those who are more concerned with the Status Quo than truly selling more boats, making more money and having more fun are better off keeping their money. If you are not willing to change, I am not able to help you or your business. Boating Fun – If you are in this business, you have a passion for boating… (or you should). My most successful Members and myself enjoy spending time on the water to remind ourselves that we do more than just help people buy boats. We help change their lives by making boating the best part of it!